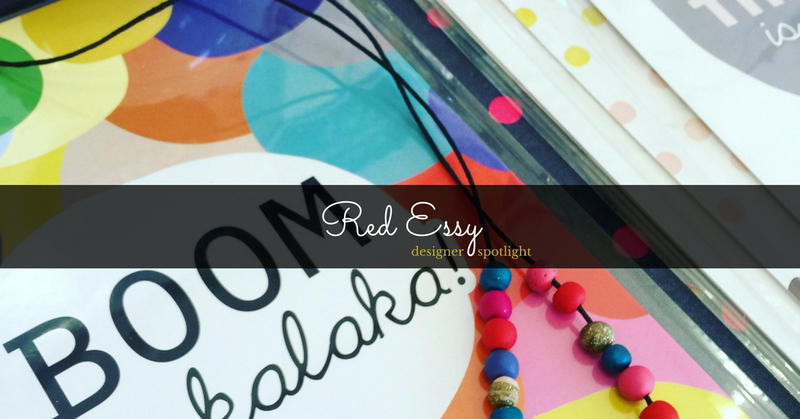 Hi, I'm Erin and I run the eclectic handmade brand, Red Essy. I was born and bred in Tasmania and it's safe to say, I love it here. I have a wonderful partner and a seriously scruffy one-year-old Tasmanian Smithfield, who definitely keeps us on our toes! I'm a full-time graphic designer by day, but by night (and the weekends) I'm a full-blown night owl - creating, painting and packing orders. 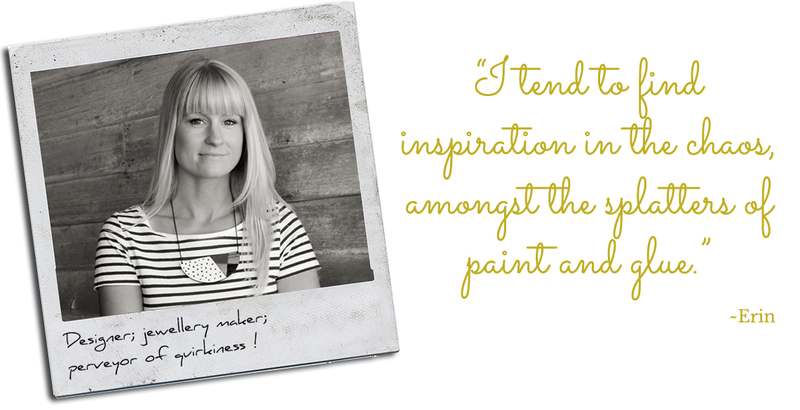 It's a labour of love and a wonderfully satisfying creative outlet! 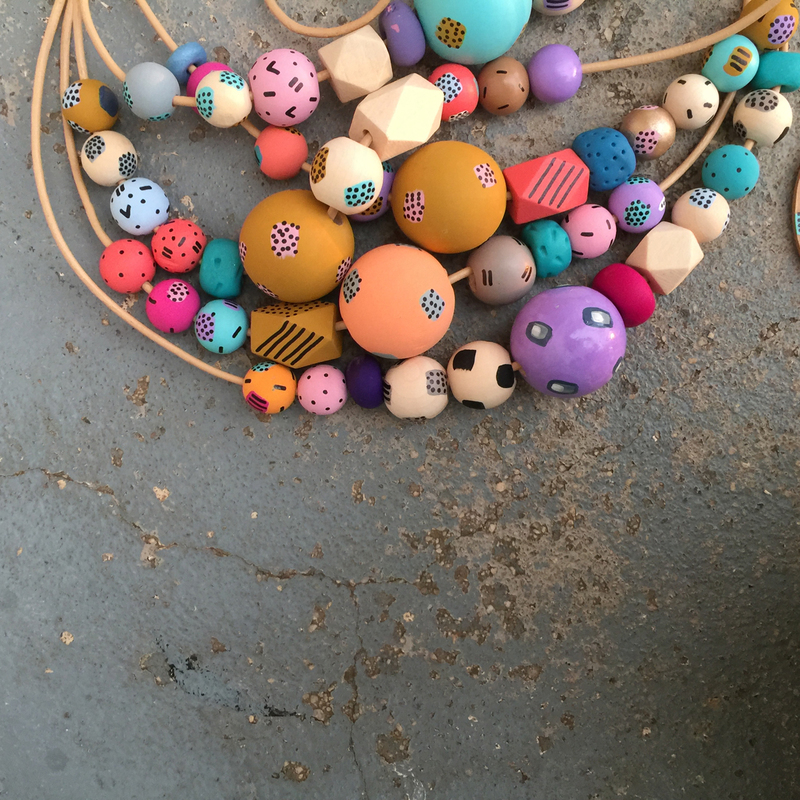 Red Essy's range has evolved over the years, but it mainly consists of bold, hand-painted statement jewellery, chunky knits and quirky limited-edition prints. My workspace is organised chaos! There is nothing tidy about it! Working in a tidy, organised space doesn't do much for me - I tend to find inspiration in the chaos, amongst the splatters of paint and glue. I find inspiration and unlikely colour palettes in the mundane; it tends to hit when I'm at least expecting it. I have been working in the graphic design industry for around 15 years now and I've been creating jewellery and selling it at markets for around about the same time! 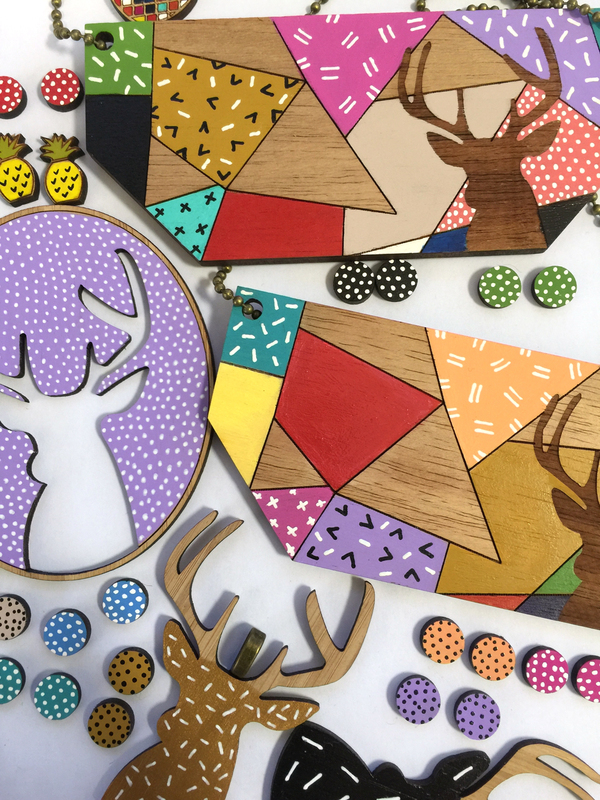 Creating my own range of jewellery, accessories and prints is exciting; I can put my own spin on it, I'm not constrained by templates or structure, and it's all free-flowing. For me personally, the thing I love most about handmade, is the incredible, like-minded people I've met and the wonderful friends I've made. 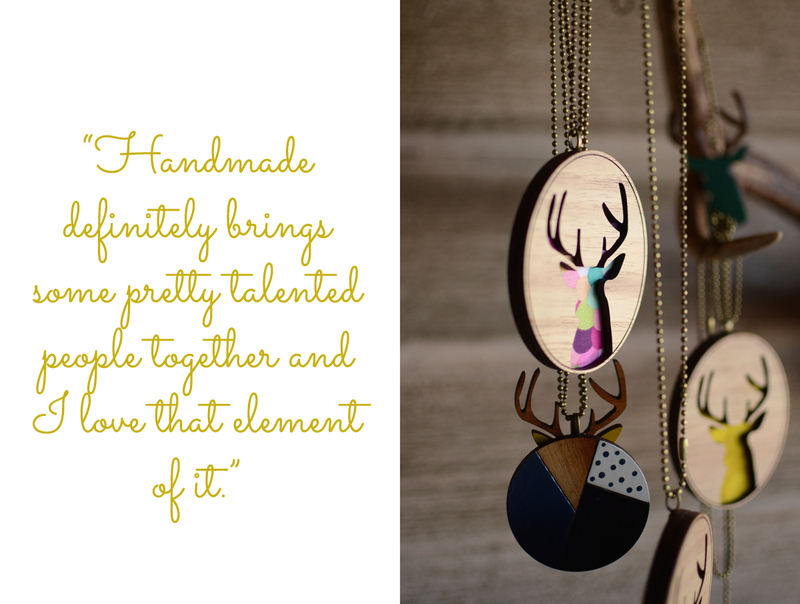 Handmade definitely brings some pretty talented people together and I love that element of it. 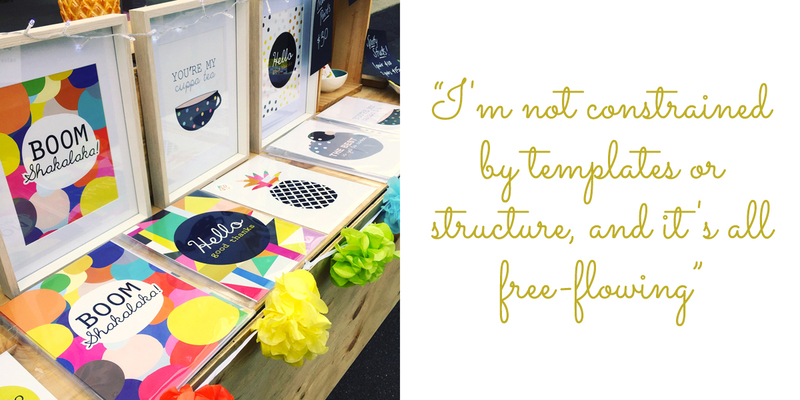 Handmade promotes one-of-a-kind, because who wants to look like everyone else? 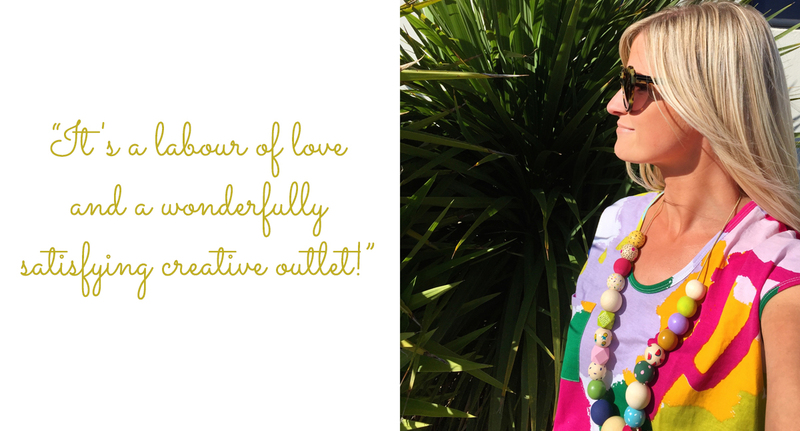 I love creating limited edition or one-off pieces, because nobody else is going to have it! Although mass produced stuff has its place, I'm sure hours and hours of time and love hasn't been ingrained into each piece.